When first entering the Hamilton Window Cleaning business, we had some decisions to make. We spent by far the most time on one question. Do we offer an economy, quick, in & out window cleaning job (translation-a cheap job), or do we provide a more thorough window cleaning? 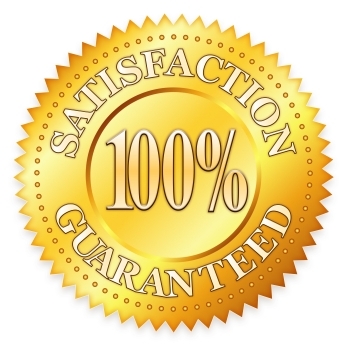 Hamilton Window Cleaning made the correct decision by deciding to provide a top-notch job to our customers. All window cleaning is performed manually by hand with cotton scrubbers and squeegees. Beware of window cleaning companies that utilize a water-fed pole system, as water can seep into your home and cause damage. As you’re about to discover, we do much more than the average window washer with a bucket and a squeegee. We hand wash each side of your respective screens with a soft bristle brush using a 100% safe, biodegradable liquid soap and set the screens aside to dry. We begin cleaning the outside of your windows first. After thoroughly wetting the window again with our washer solution, we squeegee the water off and towel dry all around the edges where water collects. After the outside windows are done, we will then move our operation inside and repeat the process. Our Hamilton Window Cleaning technicians are highly trained to do a very detailed cleaning of your windows. In fact, they cannot leave your home until you are 100% satisfied! If you’re looking for a simple, quick, zip-zap on to the next window cleaning job, Hamilton Window Cleaning probably isn’t for you. But if you want a window cleaning you’ll be happy with-one where you’ll tell your friends, family and neighbors-then please contact us. We stay booked up, so it’s best to call early. For a free estimate in writing or by telephone, please contact us. Alternatively you can request a quote online as well. Thank you for your consideration.